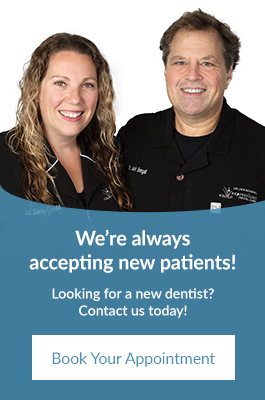 From teeth whitening to veneers and more, Expressions Dental Care's cosmetic dental services are known to create radiant smiles in Richmond Hill and the Greater Toronto Area for 30 years. Our friendly team welcomes you. Meet us today!